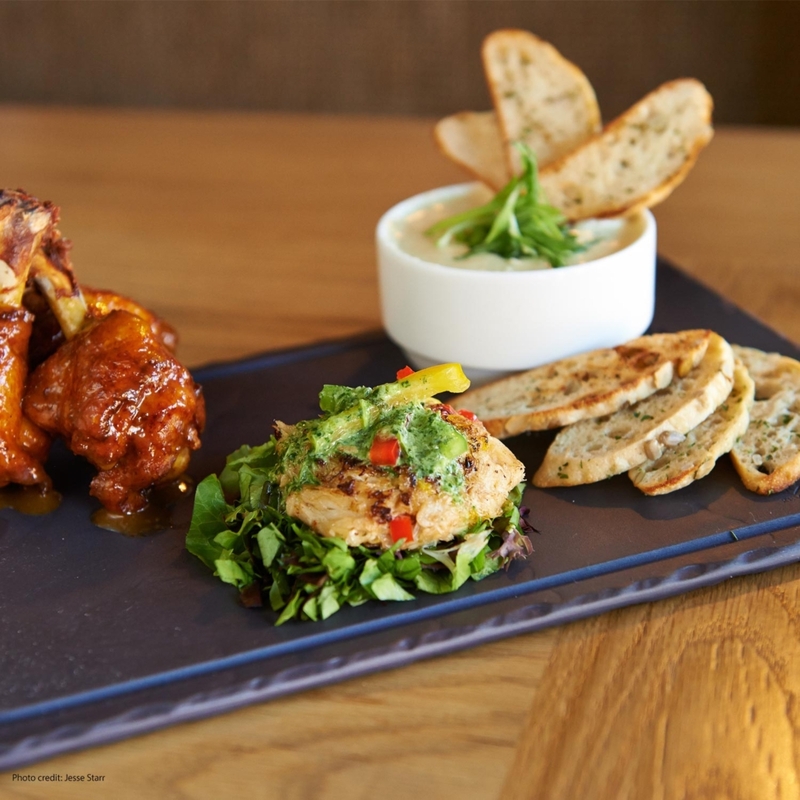 Whether it is your first time to Breckenridge, or your 5th you will find that there are always new restaurants to try. This little mountain town is stacked with restaurants lining our quaint Main Street. But which restaurants will leave your tummy full and taste buds satisfied? As locals, you can trust us when we say these restaurants are the best places to eat in Breckenridge. Robbie’s Tavern is the newest restaurant addition to the base of Peak 8 at Breckenridge Ski Resort. If you’re looking for a good après, or a sunny patio, this is the place to go. Their patio overlooks the busiest chairlift in North America and has THE best views of Breckenridge Ski Resort. Their menu caters to all kinds and could be described as a little bistro with an array of menu options. The high-end ambiance matches the sophisticated menu that is sure to leave you satisfied. We love hitting this spot for their amazing happy hour deals that include any kind of martini you can think of paired with delicious appetizers. 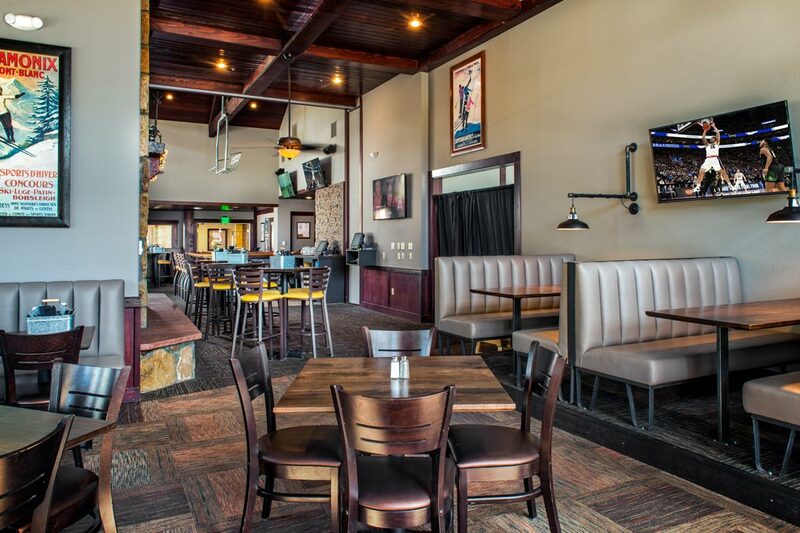 The newest restaurant to Breck, the “Stinky Boot” is full of sports bar eats. We recommend stopping by when you’re in the mood for delicious, not so healthy, appetizers or a stacked sammie with fries. Don’t forget to check out their game room located in the back. Probably one of the most iconic restaurants to Breckenridge is the Hearthstone. This is the place to go for a romantic date night or an elegant happy hour. From the outside, this restaurant looks like a Victorian home that is paired with a décor to match. And what can be said about their food? Out. Of. This. World. You will find most locals hanging out in the “backroom” of this steakhouse for happy hour. 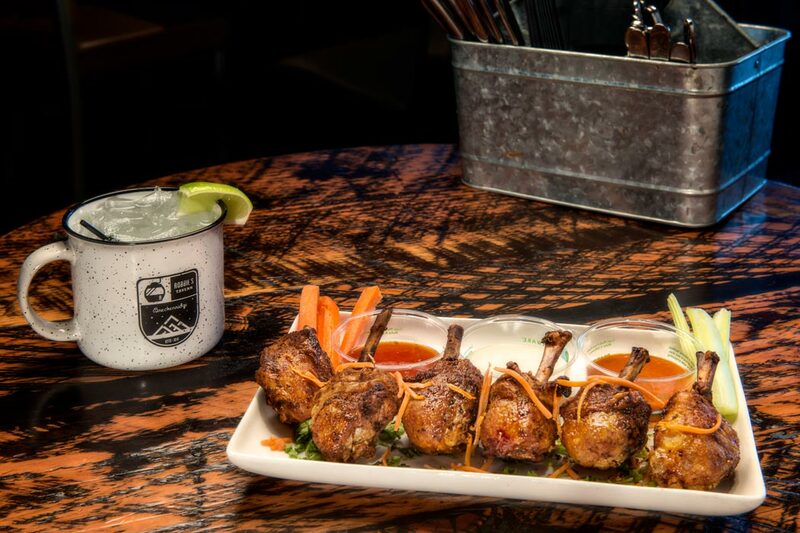 They have plenty of delicious small plates to choose from and a wild west feel that will take you back to the gold mining days that started this mountain town. If you’re not in for happy hour, the front of this restaurant is perfect for an upscale steak dinner with family style sides. Who doesn’t want to know about the best place to grab a slice? 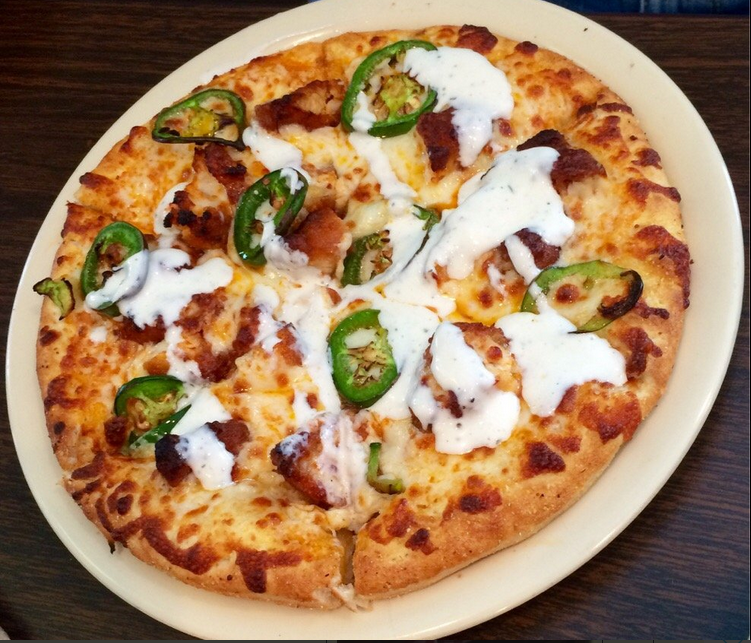 There are plenty of places in Breckenridge to get some pizza but ask a local and they will tell you the best pizza in Breckenridge is Northside Pizza. You can find this bar jam-packed after a day on the hill and their killer happy hour menu includes bottomless chips and salsa and $1.50 tacos. If you’re looking for a satisfying Mexican meal, this is THE place to go. Not looking for a cheap deal? Don’t worry their authentic Mexican menu will satisfy any appetite. Don’t waste your time or your money trying to figure out what places to eat in this little mountain town, let your tastebuds be satisfied on your trip to Breckenridge and make sure to check out one of the restaurants!